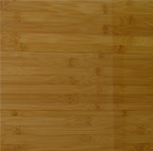 Europe.Bloombiz.com - Bamboo flooring, Product by HIPOLO Imp. & Exp. Co., Ltd.